The challenge for high end door makers – especially wood-based large doors – is true flat. Even the best millworks in the world are looking for solutions primary concerns are raised when an oversized large door is made of a beautiful exotic wood. A door like this can cost tens of thousands of dollars. Sing core door is the only company that can guarantee true flatness in writing. See a clients list of Sing Core. Sing Core’s true flat guarantee is available in all products that have been designed and built for specific environmental and performance standards as specified by the Architect or client. This proprietary technology ensures a specific degree of true flatness based on science that takes into consideration the height, width, thickness, skin material(s), exposure and stress. 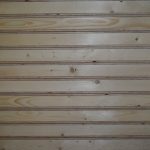 One of the challenges in building any wood product of any dimension where the customer desires a perfectly flat surface over long spans is insurmountable in many circumstances. 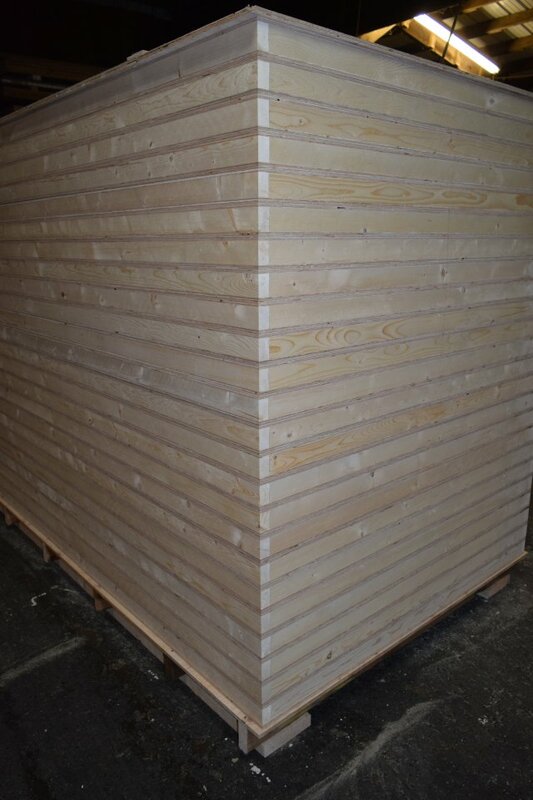 True flat technology is based on expertise in building any panel that can be guaranteed true flat and stay flat. This composite science includes the proper proportions of Sing Core, aluminum and/or other materials and bonding agents based on your requirements or specifications. In this way each Sing door is a work of art. This is the proven niche specialty service provided by Sing Core to the World’s most high-end, demanding, high-profile millworks and end users for years. Due to the unique properties of the patented Sing Core material, true flat designs can come to life and deliver superior satisfaction while carrying a 10 year structural guarantee. 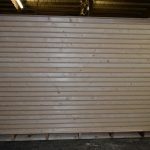 The true flat door is a challenge for architects, door manufacturer, millworks and general contractors, especially if the door is 1 inch thick (or more), over 8 feet wide and/or 16+ feet tall. Aluminum composites are common in the aerospace industry, but are cost prohibitive and not user-friendly for mill working or broad earth-bound use. 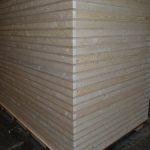 Sing Core is designed to be used in millworks and does not require any specially-trained labor or specialized equipment; treat it just like you would any other standard wood-based substrate material. Sing Core’s true flat process utilizes vertical grain torsion-box/foam-core/aluminum composites to deliver the solution. Contact us for more information, and if you like, we will show you how to integrate this new technology into your operation. We maintain the highest degrees of integrity when meeting the requirements of our clients, and their customers, assuring complete satisfaction. Most importantly, proper communication is the key. If you have certain expectations – and you let us know – our team can deliver the product that matches your specifications. along with what your preference for visual presentation (exterior skin material) and performance expectations are, we can provide you with the solution to best suit your application. How Much Does Our True Flat Guarantee Cost? All certified, professional Sing Products are guaranteed true flat, that means that they exceed the AWI standards for flatness, but if the specifications for your project or application requires a specific degree of flatness, Sing Core has the technology to meet the demands of the most demanding clients. 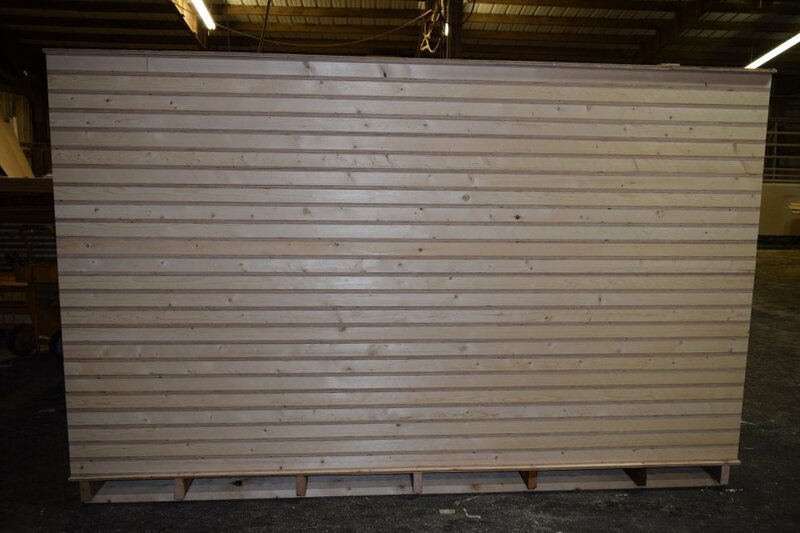 The cost is dependent on the requirements of the resulting engineered panel that meets or exceeds your expectations and can be guaranteed to meet your performance standards over time. No two true flat solutions are identical, and the price may vary according to resource and budget constraints. Our lifetime of experience dedicated to solving the challenges of architects, designers and craftsmen who serve the most prestigious clientele, especially in terms of sustainable, lightweight, super strong and true flat solutions that maintain structural integrity over many years, while retaining the beauty and elegance of natural wood (or any other desired external material). Metal is used across many industries. Metal honeycomb composite is the leader in honeycomb cores used to create stronger and lighter metal panels as well as posts and beams using much less solid metal. Sing core is the leading technology of metal honeycomb composite material that solves our future Eco-friendly energy solution by using Sing metal honeycomb composite at a fraction of the weight of solid steel, but is stronger, lightweight, and available in steel plate, steel beam and steel panels. 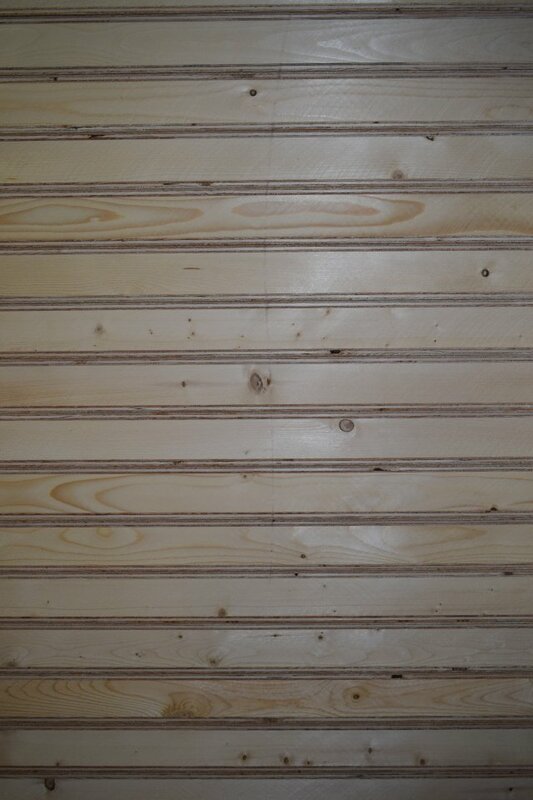 Warpage is usually a result of unequal stresses within the door caused by different humidity and temperature conditions from one face or side to the other. Buildings should be humidity and temperature controlled before doors are delivered and installed. Required conditions are 25% to 55% relative humidity and 50º to 90º F (10º to 32º C) temperature range. Improper handling, stacking and storage can also contribute to warpage. Doors should be stored flat on a level surface off the floor with three cross supports. 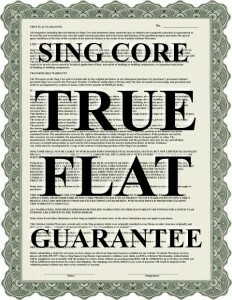 All certified, professional Sing products manufactured by Sing Core are true flat. That means that they all exceed AWI standards for flatness. Some products may not maintain flatness if they are not used in the application for which they were designed and manufactured. Example: A wood door that was designed as an interior closet door, will not perform well if installed as an exterior boat cabin door. While it may perform well upon installation, even though the door still exceeds AWI standards, it may fail and would void the Limited Lifetime Warranty if not used in the manner for which the door was designed. A door manufactured to the performance standards of an exterior marine door could be guaranteed, and would likely require additional materials, options and labor to meet the specifications and naturally would cost more than a closet door. Suggestion: Specify your performance standards, just like our Architects do, and we can manufacture any Sing product guaranteed to meet or exceed your requirements, if possible.